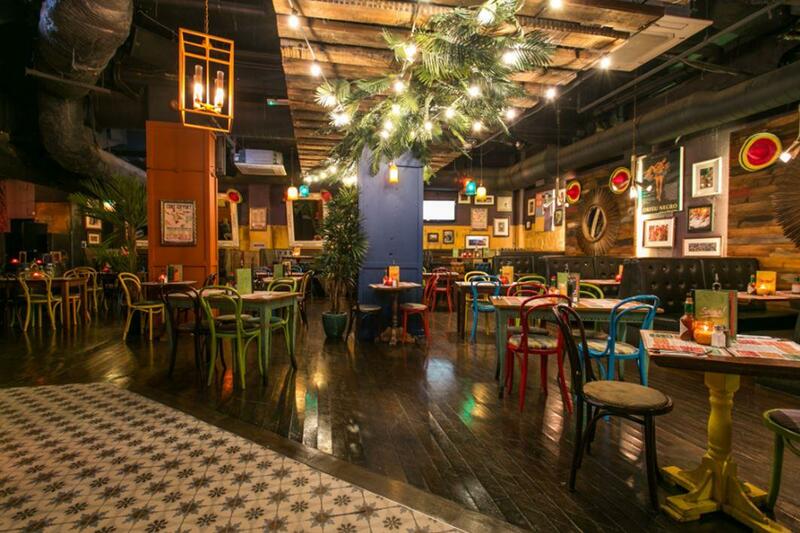 Salsa is an authentic South American themed nightclub and bar, bringing colour, culture and style to the heart of London. In essence, Salsa is a unique experience that'll have you coming back again and again. 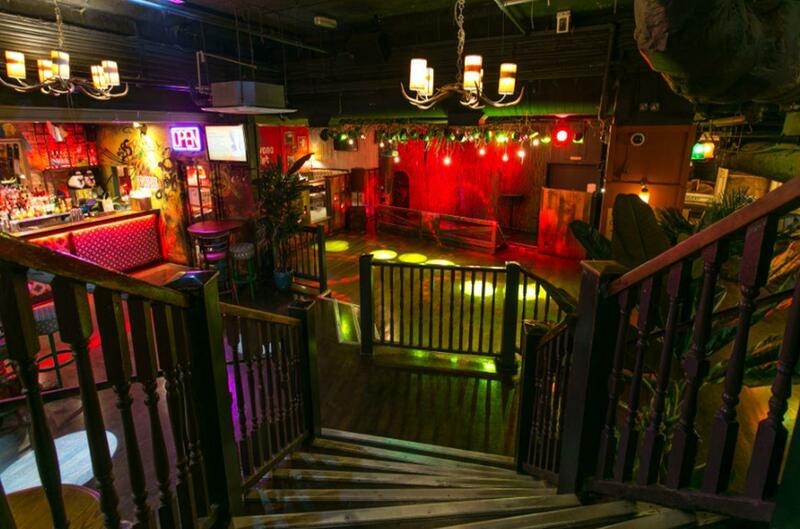 One of London's finest party bars, the vibe at Salsa is energetic and fun - so expect men and women alike to have their dancing shoes on! The music is pumping with Latin fever and really creates an authentic vibe. Salsa also caters for birthdays and hen parties with amazing cocktail masterclasses every day, as well as Salsa classes every evening. Interactive is one way to describe the Salsa experience, getting people to let loose and really enjoy their night out. Happy hours also keep things affordable with half-price drinks between 5 pm and 8 pm every day, making Salsa a great place to stop and grab some pre-dinner drinks. Looking for a little bit of luxury? Well, out VIP room and booth tables (available with a minimum spend) can add a slice of seclusion and exclusivity to your night. One of London's finest party bars, the vibe at Salsa is energetic and fun - so expect men and women alike to have their dancing shoes on! The music is pumping with Latin fever and really creates an authentic vibe. Salsa also caters for birthdays and hen parties with amazing cocktail masterclasses every day, as well as Salsa classes every evening. Interactive is one way to describe the Salsa experience, getting people to let loose and really enjoy their night out. Happy hours also keep things affordable with half price drinks between 5pm and 8pm every day, making Salsa a great place to stop and grab some pre-dinner drinks. Looking for a little bit of luxury? Well their VIP room and booth tables (available with a minimum spend) can add a slice of seclusion and exclusivity to your night. Ask about the party packages.